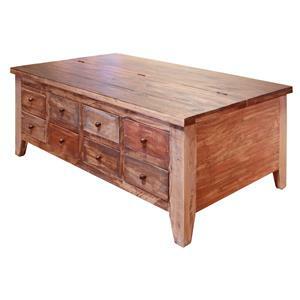 Make your living room your own with this rustic, customizable coffee table constructed of solid birch. It is available with a rectangular or square shape top in your choice of sizes. 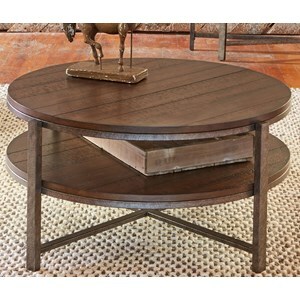 You can further customize the table with your choice of three leg options. Lastly, take your pick of color for the distressed and rubbed finishes available. For a two-tone effect, you can mix the top color and body color. The Champlain - Living Customizable Square Coffee Table by Canadel at Darvin Furniture in the Orland Park, Chicago, IL area. Product availability may vary. Contact us for the most current availability on this product. The Champlain - Living collection is a great option if you are looking for Relaxed Vintage furniture in the Orland Park, Chicago, IL area. 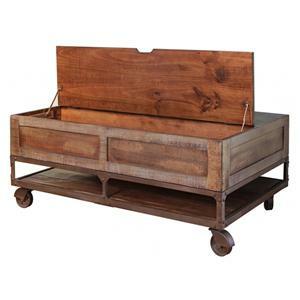 Browse other items in the Champlain - Living collection from Darvin Furniture in the Orland Park, Chicago, IL area.